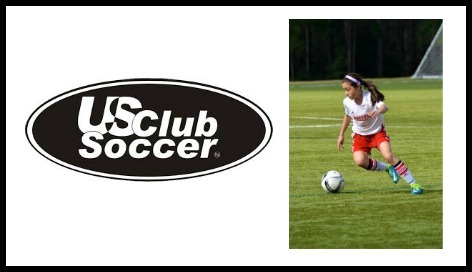 Congratulations to Maile Hayes (03 ECNL) on her selection to the September 29-October 2nd US Club Soccer ID2 Training Camp in Portland, Connecticut. 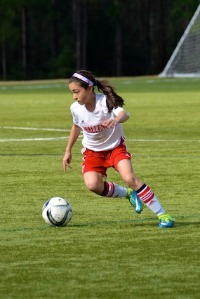 Maile is one of 114 players (girls and boys) in the 2002-2003 age group selected from around the country to compete over 4 days with ID2 and US Soccer National Staff. The 4 day camp consists of training sessions, 11v11 competition, and special presentations and guest speakers. A comprehensive national scouting and recommendation program is used to form a pool from which top players are invited to attend an id2 Training Camp. At the camp, players work with some of the nation’s best coaches, play with and against some of the nation’s best players in their age group, and are scouted by on-site U.S. Soccer staff. In addition to on-field sessions, the camps feature guest speakers, lectures/classroom sessions and other offerings, which make for a multi-faceted learning experience.